Sarah Cooks: Take me to the Lyall!! For my birthday, I received the most over-the-top, totally indulgent present from Sandra: a "Take Me To The Lyall!!" 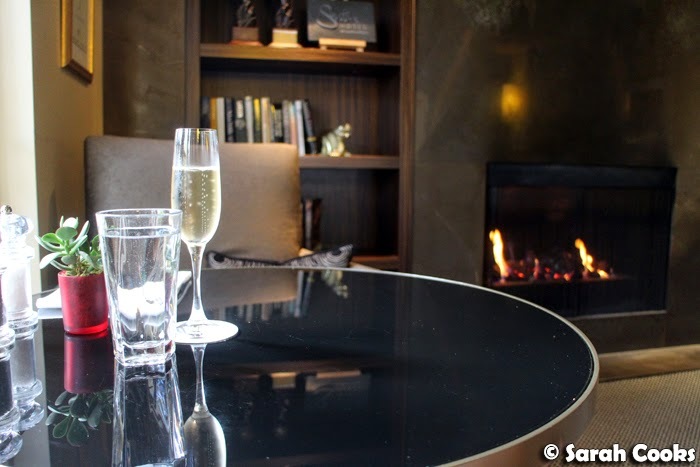 spa day at The Lyall Hotel and Spa, in South Yarra. 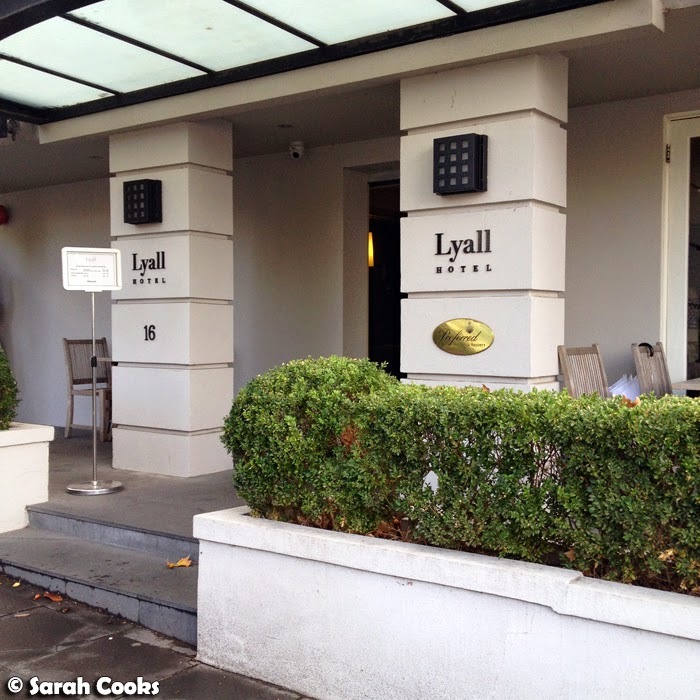 I hadn't heard of it before, but The Lyall is a very chic boutique hotel in the leafy streets behind Toorak Road. And if I thought that a weekday lunch at Bistro Thierry in Malvern was a bit of a Real Housewives experience, then this spa day was a total Real Housewives experience! Oh wow, totally ridiculous, am I right? Even though lunch was included, I know this isn't a particularly food-related post. However, I often write about hotels, and judging by the comments I get on these posts, I'm fairly confident that at least some of you are interested in spas and other pampering treatments! So, on the morning of my spa day, the driver came and picked me up on time and took me to The Lyall, where I headed straight to the spa to begin my treatments! 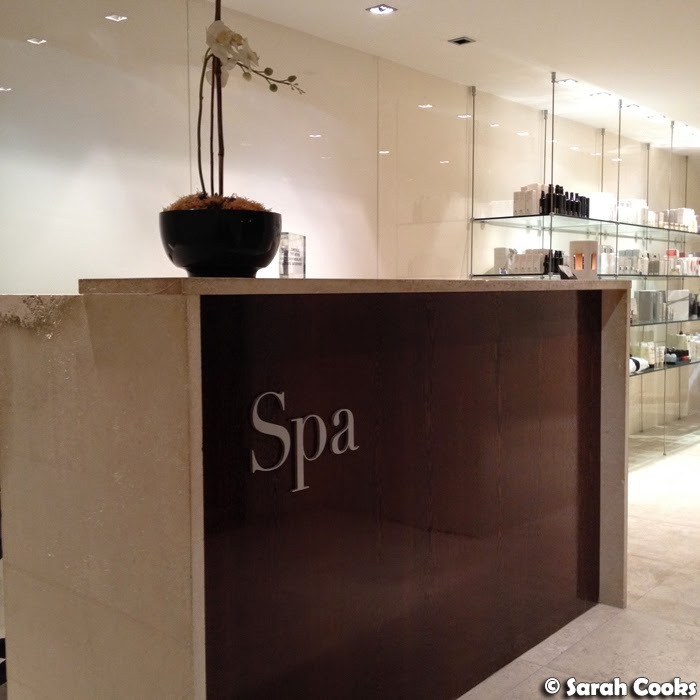 The spa itself was beautifully appointed and calm, and both my one hour full body massage and Sodashi Pure Radiance facial were wonderfully relaxing. I know some people out there spend loads of time and money on specialty facial treatments with supposed benefits - anti-ageing, improved skin tone, whatever - but I'm a bit of a noob when it comes to that stuff, and I just enjoyed the experience of the facial treatment. It felt like an hour-long extension of the massage, with expensive and luxurious creams and unguents being applied to my face, scalp, shoulders and chest. (I believe "décolletage" is the correct term, but I am not a person who can say the word "décolletage" without giggling). After that, kneaded, cleansed, exfoliated, moisturised and totally relaxed, I headed down to the bistro for my lunch. I was installed in a cosy corner next to the fireplace, with a view of the leafy green street. It was cold and drizzly that day so it was a really lovely spot to be. And before you ask, I didn't drink a whole bottle of Dom Pérignon to myself! I was given a couple of extra glasses of champagne with my lunch, but they also gave me an entire unopened bottle of Dom Pérignon in its box as a gift with my fluffy fluffy robe to take home. Now I'm saving it for another special occasion - perhaps #sarahturnsthirtyone? The Bistro has a concise lunch menu, with easy-pleasing items like salads, mini-chicken sandwiches, a beef burger with chips and so on. I was really, really tempted to get a burger, but thought I'd be a bit more sensible and had a smoked salmon bagel. It was really good! 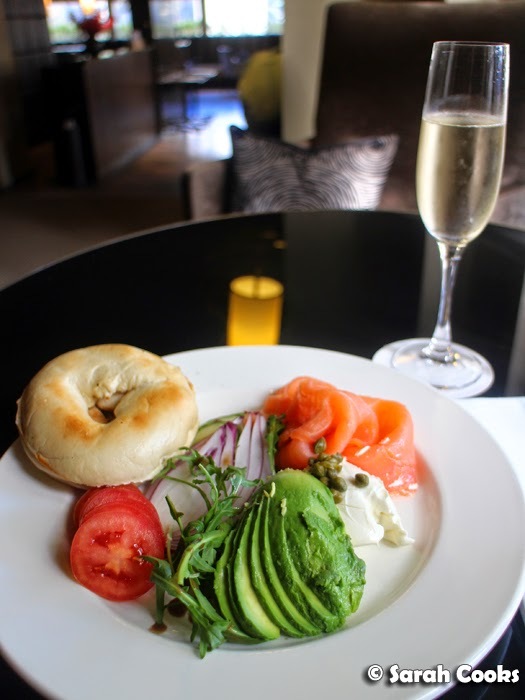 I was expecting a small bagel filled with smoked salmon and cream cheese, but it was more like a DIY platter with a warm toasted bagel and a very generous amount of filling. (I heartily approved of the sliced avocado!) Yum! 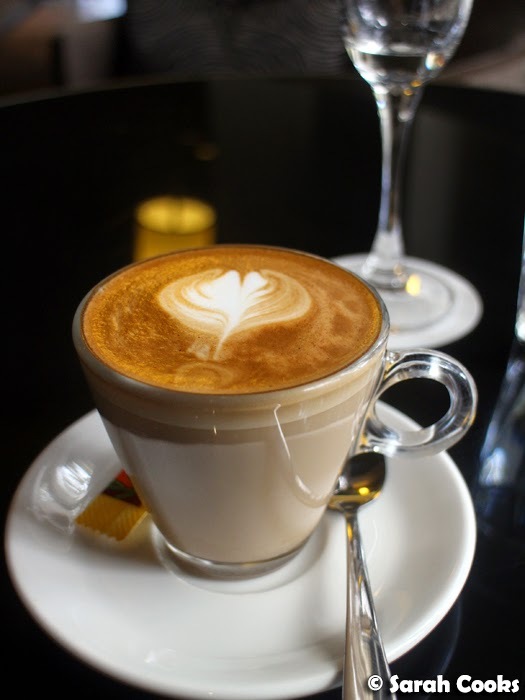 After my lunch, the waiter offered me more champagne and chicken sandwiches, but I was quite full and just had a (very good) coffee to finish off the meal. And then, it was time for the driver to pick me up and drive me back to reality! The "Take Me To The Lyall!" package is a breathtaking $800 ($880 if you go on a Sunday) - and even though I had the Most Fabulous time, it's not something I would let myself do more often than every couple of years. 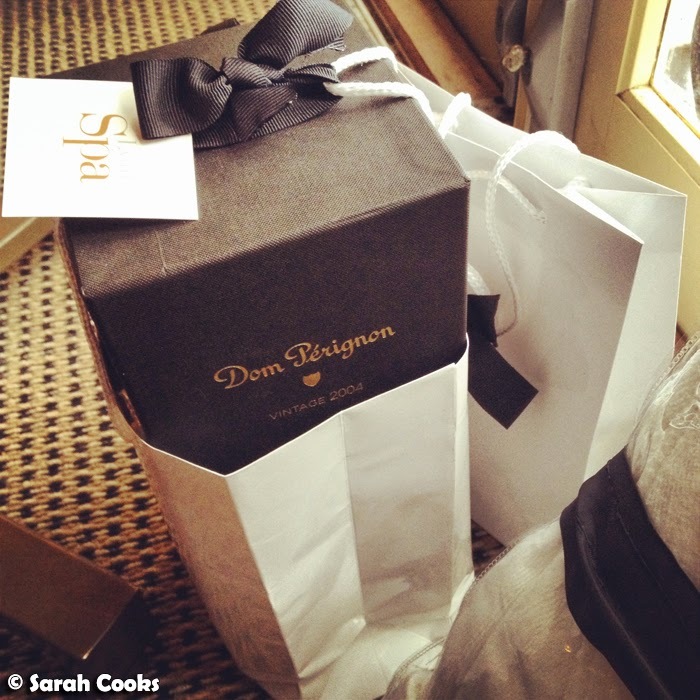 You do get what you pay for, however - the spa treatments themselves are $265 when purchased separately, and 2004 Dom Pérignon is currently $240 at Dan Murphy's (not to mention the private chauffeured car, the robe and the lunch!) I would definitely recommend a treatment at The Lyall Spa, and they have a range of packages of varying lengths and cost, so you can #treatyoself a little or a lot! Thank-you Sandra for the Best Present Ever!!!! What a WONDERFUL gift! A full day of pampering sounds great, and definitely one of those 'must dos' in most people's lifetimes.